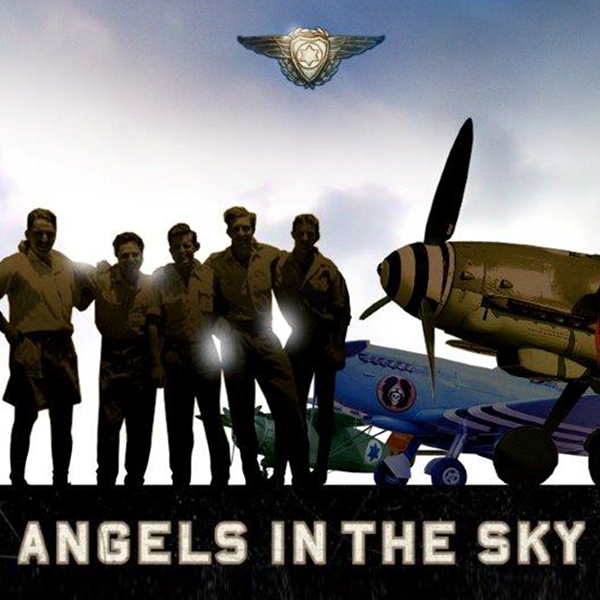 ANGELS IN THE SKY: How A Band of Volunteer Airmen Saved the New State of Israel. 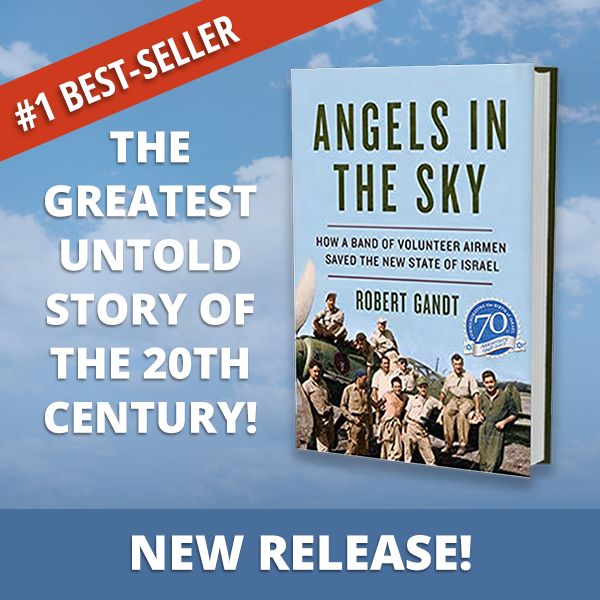 The gripping story of how an all-volunteer air force helped defeat five Arab nations and protect the fledgling Jewish state. An average guy who did unbelievable things with worldwide consequences. 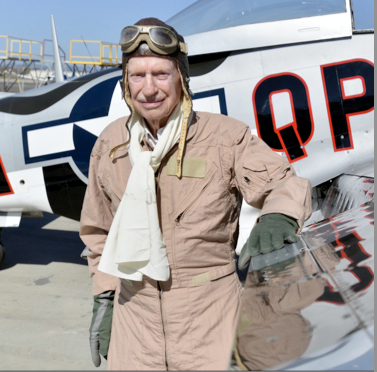 Mitchell Flint was an American aviator who helped form the Israeli Air Force in 1948 and served in Israel’s first fighter squadron. It changed the course of the war and ensured the birth of Israel held.